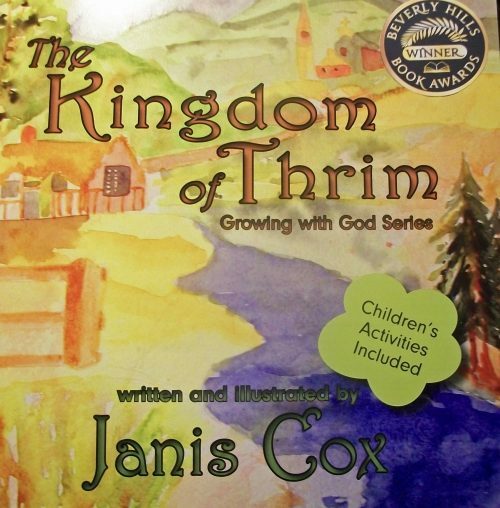 Visit my bookstore at www.janiscox.com. Christian books for children. For homeschoolers, Christian schools, with extended activities.